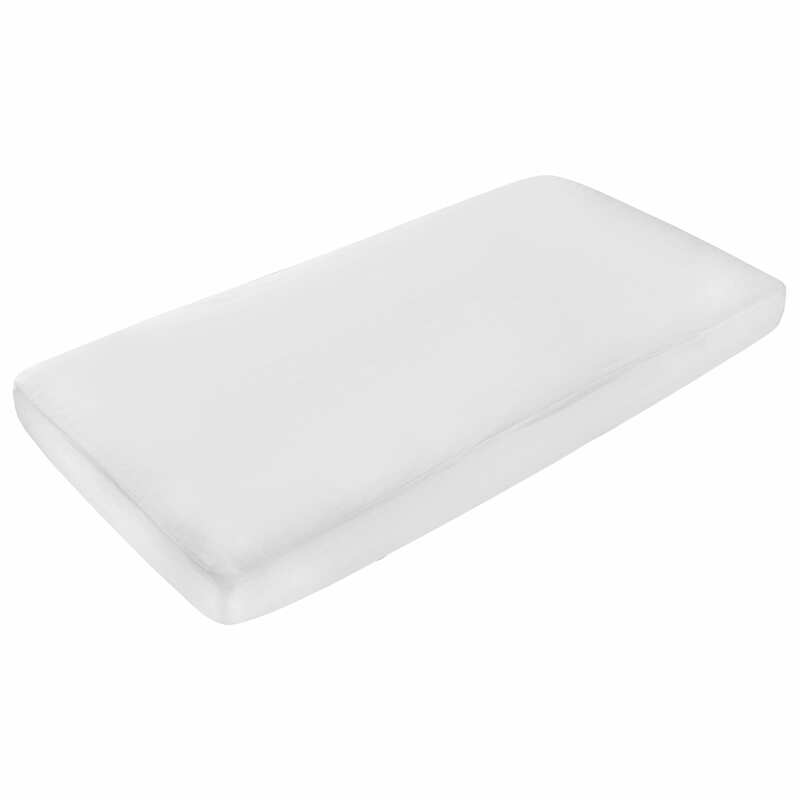 The Baby Elegance Waterproof Mattress Protector provides extra comfort and protection while your child sleeps. 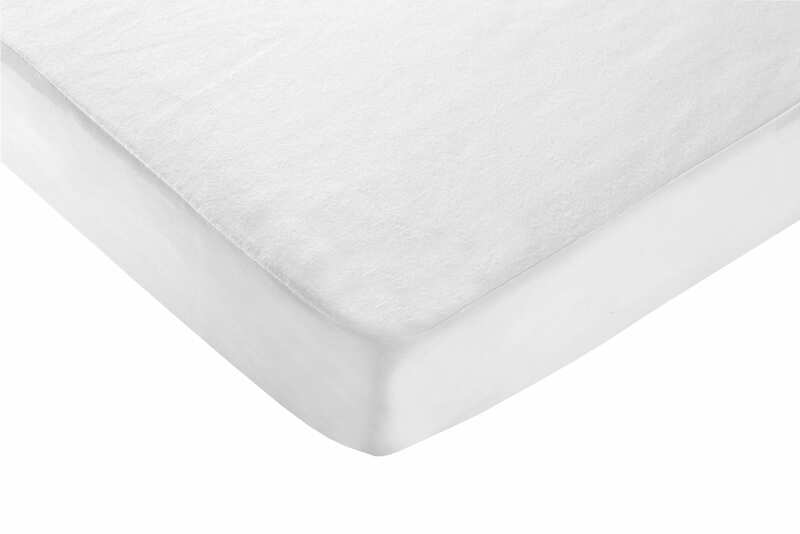 Our Mattress Protectors offer soft, luxurious, breathable and waterproof protection for your mattress. The waterproof polyurethane sheet is covered with a 100% brushed cotton layers.